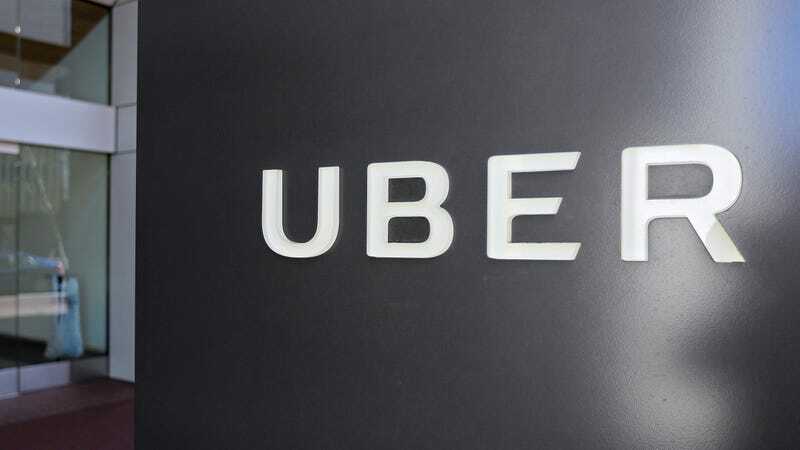 Uber will pay a $148 million fine as part of a settlement reached with state law enforcement officials over allegations it attempted to conceal a 2016 data breach affecting millions of its users, the company said. The rideshare company has also agreed to adopt new data security and breach notification policies, not limited to the hiring of a third-party auditor to regularly assess its practices. Additionally, the settlement requires Uber to develop and implement a “corporate integrity program” designed to aid employees who seek to report ethics concerns. In November, it was revealed that Uber had, in early 2016, paid off “hackers” who gained access to the personal data of 57 million Uber riders, including email addresses, phone numbers, and drivers licenses numbers. Disclosure of the secret payment, $100,000, led to the firing of multiple executives. The New York State Attorney General’s office said it played a lead role in securing the settlement, which involves 50 states plus the District of Columbia. The office had been probing the Uber breach independently before joining the multistate investigation run by the attorneys general. News of the settlement came as executives for Apple, Google, Amazon, and other leading tech companies testified on Capitol Hill about the need for a national privacy law that would also create a single breach notification policy for the entire country, replacing the confusing patchwork of state laws currently protecting consumers.